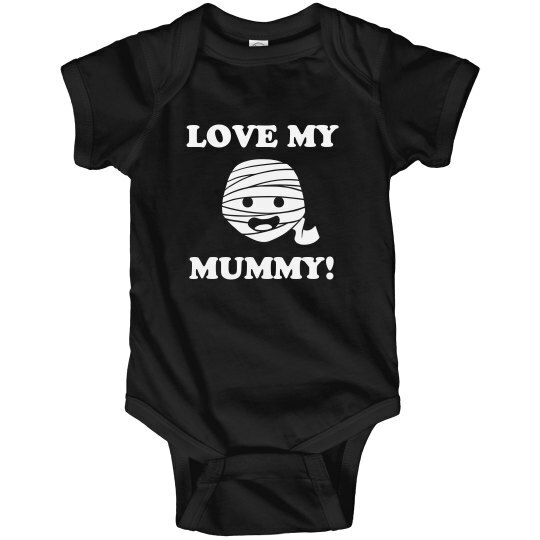 For all of you mother's that think your baby is a Momma's boy, this "I love my Mummy" pun onesie is the perfect gift! 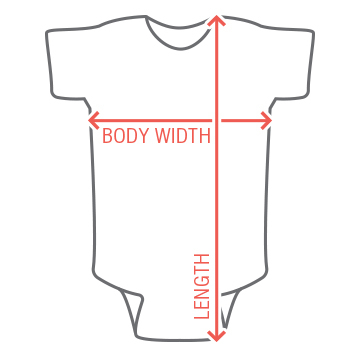 Of course your child loves you, and your child's first Halloween should show that! Custom Text: LOVE MY | MUMMY!